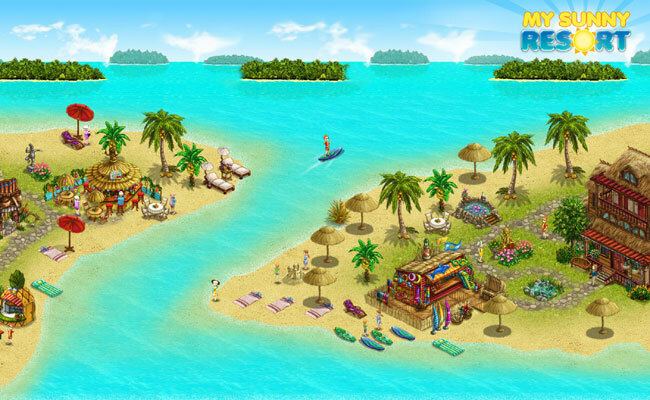 Sunny Hotel Game: My Sunny Resort - Play free now! Ditch the Bad Weather in this Sunny Hotel Game! Are rain and clouds getting you down? Is the cold, wet weather just not for you? Then why not go on vacation in My Sunny Resort, the sunny hotel game for your browser? Trade concrete and clouds for soft sand and sunshine - without even leaving your living room! Let yourself be entranced by the soft rushing of the waves as you run your very own vacation paradise. In My Sunny Resort, you can build your very own luxury hotel enterprise. 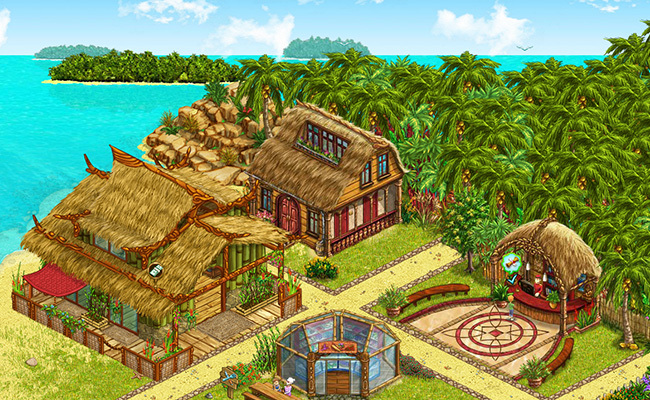 Start off in a paradisiacal island setting, where you will build and furnish gorgeous bungalows for your vacationers – and work your way up to mountain and even safari resorts! 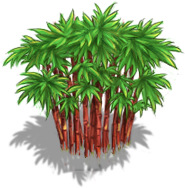 Customize your resort experience with countless lovingly detailed items and decorations that are sure to provide an enchanting sunny hotel game atmosphere, from palm tree hammocks and sand castles to mesmerizing lotus ponds and golden fountains. Vacation is just a Click away! Dive into a relaxing browser game experience like no other! Register for free and get started now. Design and build your resort and pamper your guests. Work your way up from a humble charter tourist hotel to a 5 star luxury retreat. Provide lodgings, answer questions, craft products, hire and manage an exciting ensemble of staff… there’s tons to do in this sunny hotel game! So what are you waiting for? 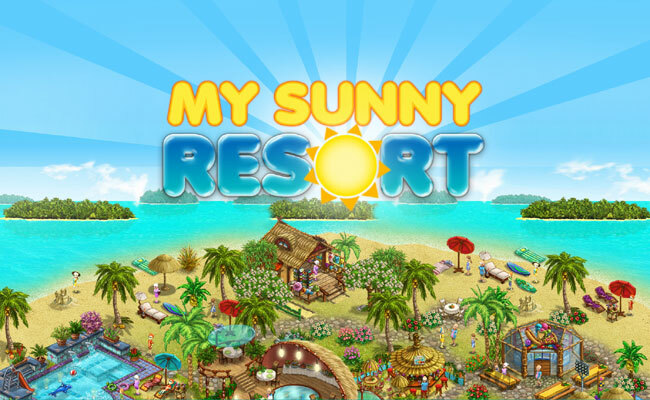 Head on over to My Sunny Resort and experience the vacation of a lifetime!